Please meet Edward, our newest employee servicing the Lancaster, PA area. 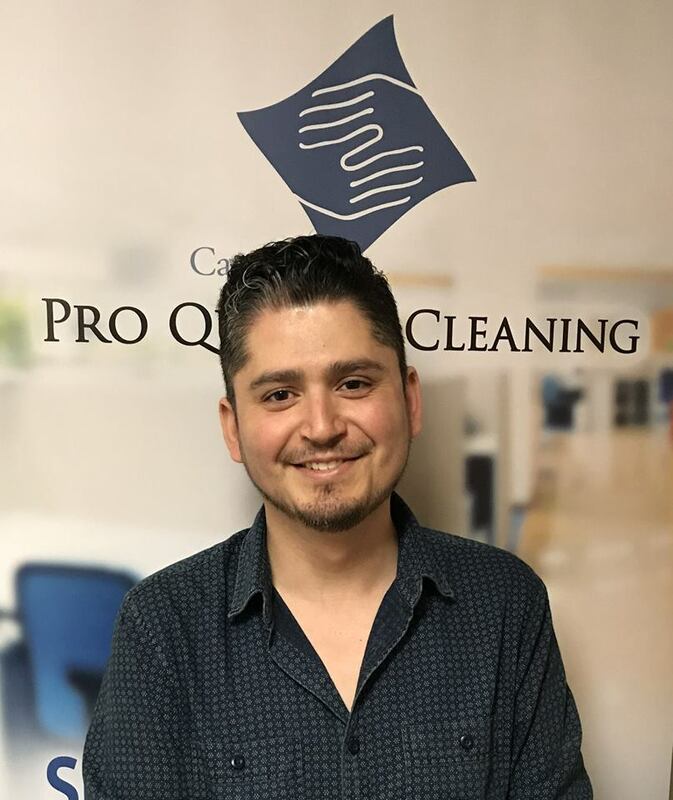 He joined the Pro Quality Cleaning team in August '18. He is excited to join our team and has been in the cleaning industry for four years. Despite being deaf and mute, he has excelled in his position and takes pride in providing our customers a clean place to work. He enjoys cleaning and the flexible hours it provides. 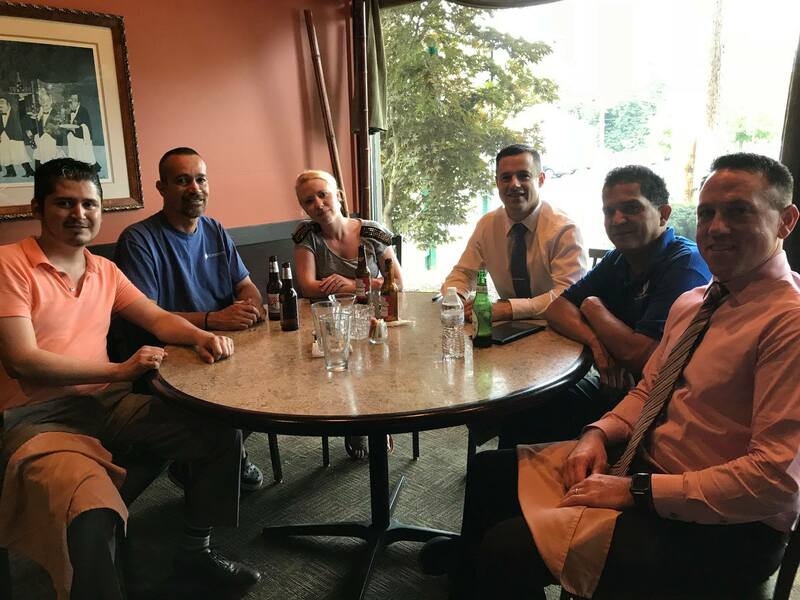 Team building lunch and drinks at our favorite local restaurant with key office/field staff.....Happy Friday! Please meet Jorge, our Manager at the Pennsylvania Senate building. We are fortunate to be able to add someone who possesses substantial management experience to our Pro Quality Cleaning staff. 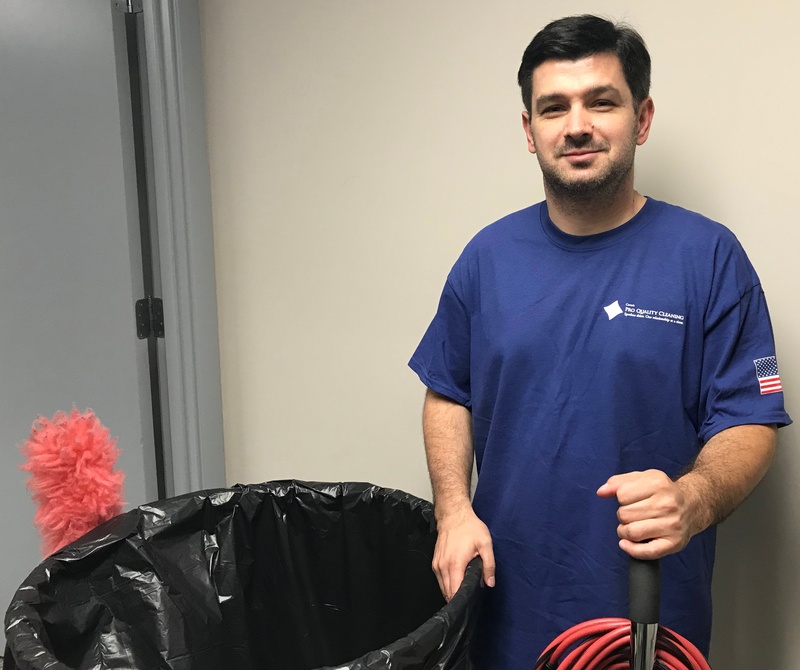 Jorge joined our staff in early May of this year and was immediately faced with the demanding and sometimes daunting task of guiding our diverse janitorial team in the State Capital. He employs admirable communication skills with both his team members and our client. His focus on details and efficiency has been the catalyst for a successful start to this important account. Thank you Jorge....we appreciate your contributions to our team and our customer!